We really want to see you smile - not just because you are happy, but because you're proud of what your smile looks like. Dental health is closely linked to all other aspects of physical health, making it important that yours is well taken care of. At Clean Smile Dental, we can help with that. We understand that dental offices have a bit of a reputation as scary, intimidating places. Because of that, we do everything in our power to make ours relaxing and comfortable. We truly care about you and your comfort, so sit back, relax, and grab yourself a cup of coffee, water, or hot cocoa. When it’s your turn to see one of our knowledgeable and friendly dental technicians, you can take comfort in the fact that we’ll be clear about each procedure and check in with you regularly to make sure you’re feeling alright. When choosing a dentist, chances are you only want the best, which is completely understandable and frankly, correct. You deserve to have a dentist who really knows what they’re doing and has served many happy patients. 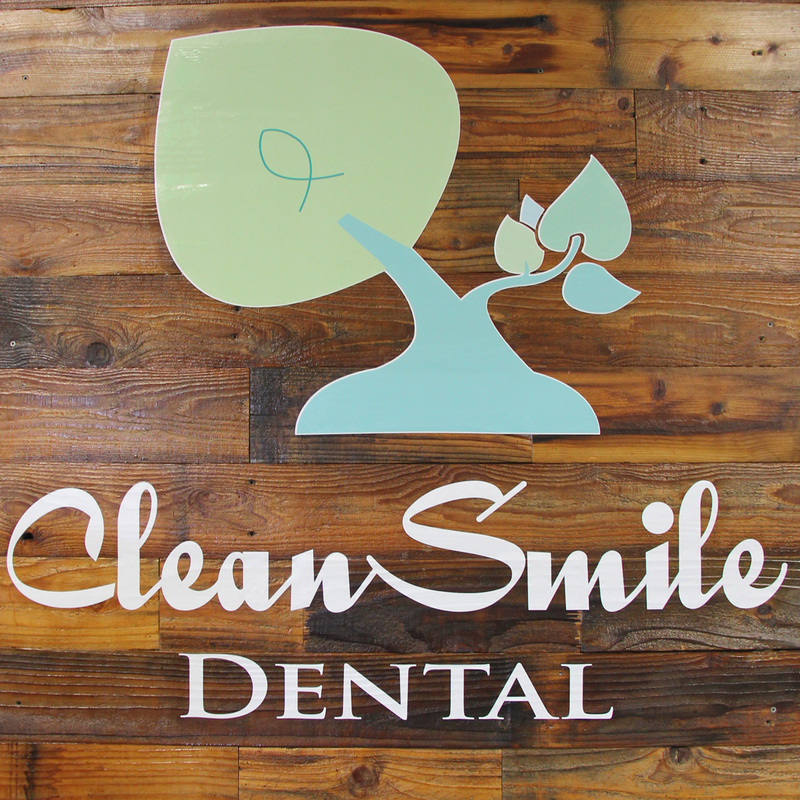 Our dentists and dental assistants at Clean Smile Dental are highly educated, trained, and qualified, ensuring that when you come to us, you are in good hands. Do not hesitate to get in touch with us today if you have any questions regarding our practice, or if you would like to set up an appointment. We look forward to speaking with you soon!